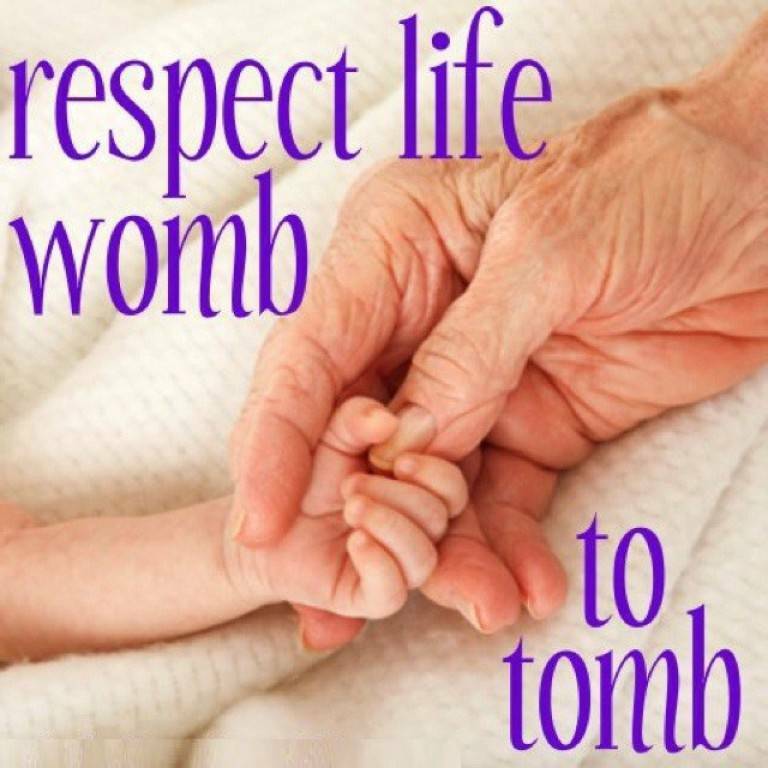 We, the members of the Respect Life Ministry of St. Jude’s Catholic Church, in response to the Gospel of Life, commit ourselves to prayer, education, and action in the defense of LIFE. It is our mission to foster in our parish community an awareness of the dignity and sanctity of all human life, from conception to natural death. 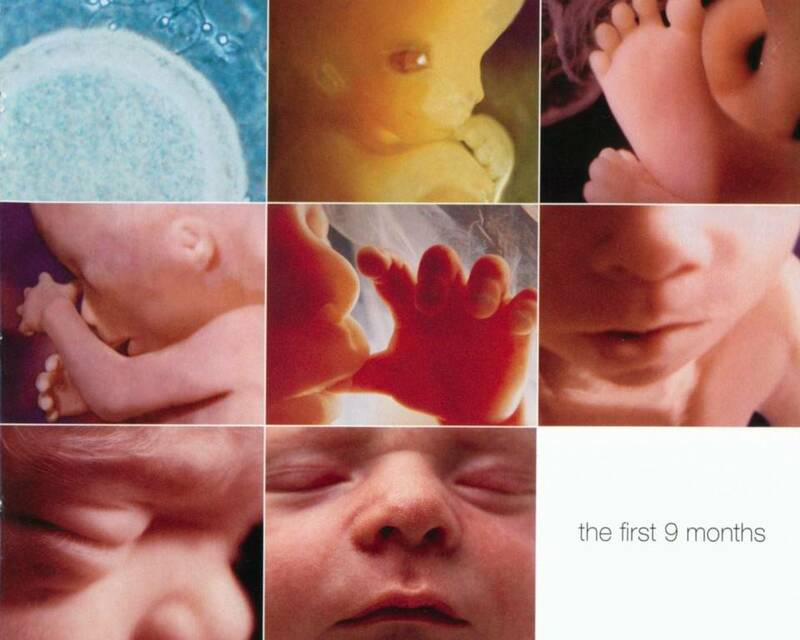 We are dedicated to observing and promoting the teaching of the Roman Catholic Church on all life issues, including: abortion, euthanasia, infanticide, assisted suicide, and stem cell research. Their caring counselors are available to talk to anytime day or night if you need them. Are you interested in joining us? If so, please contact Mary Linn or 818-889-7849 (Respect Life Ministry Coordinator).